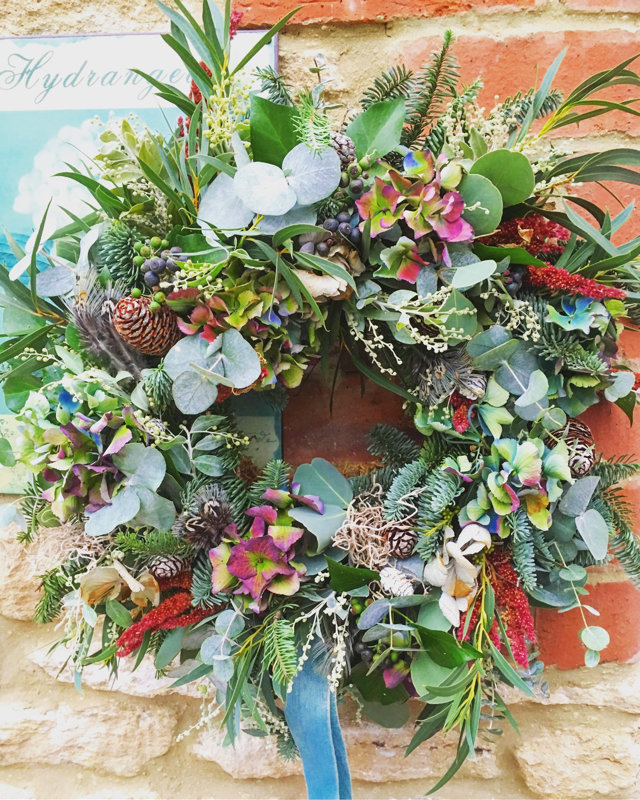 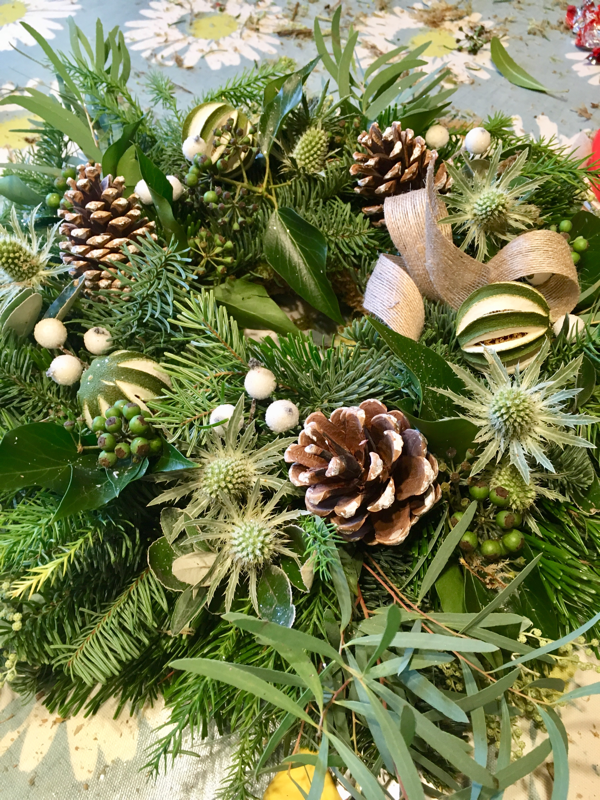 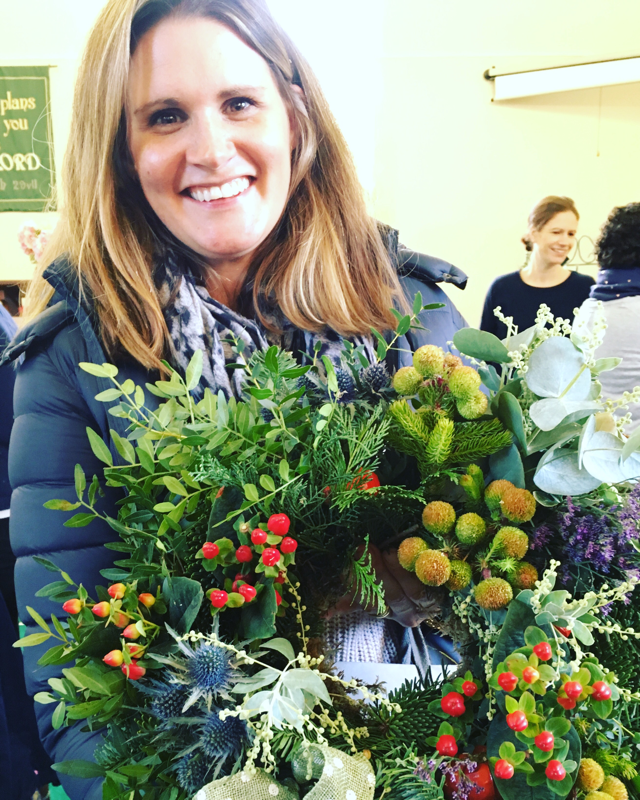 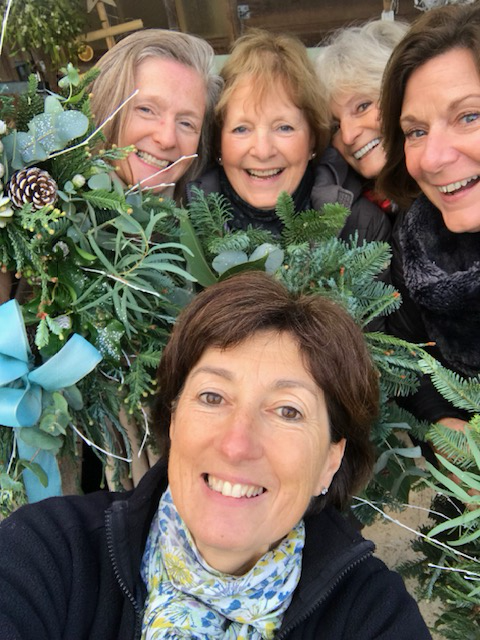 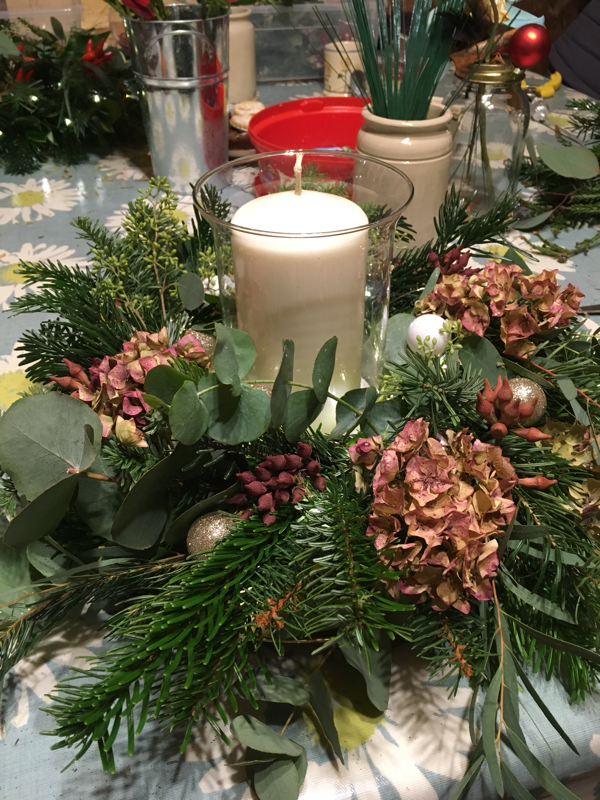 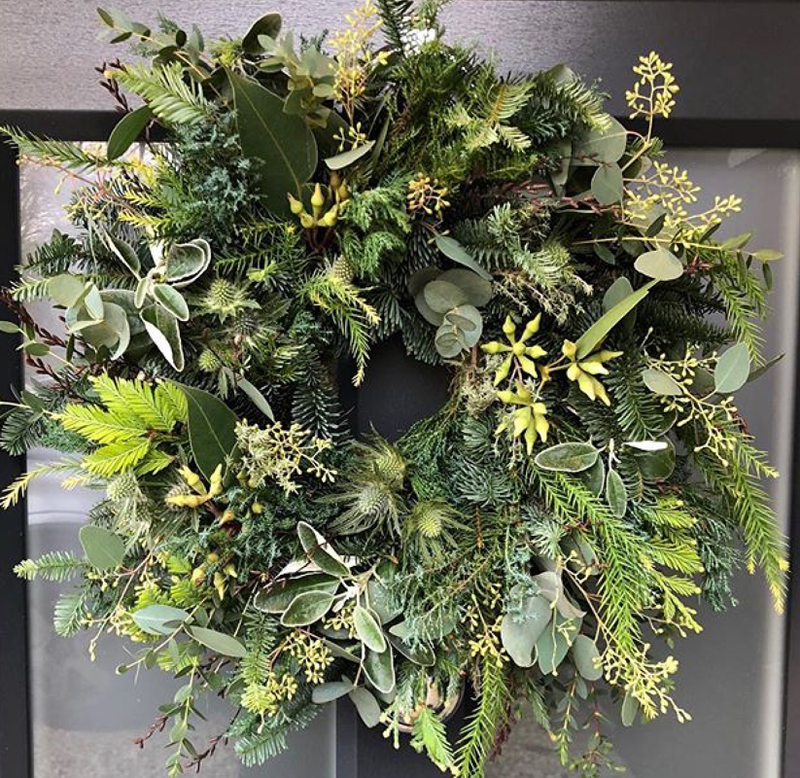 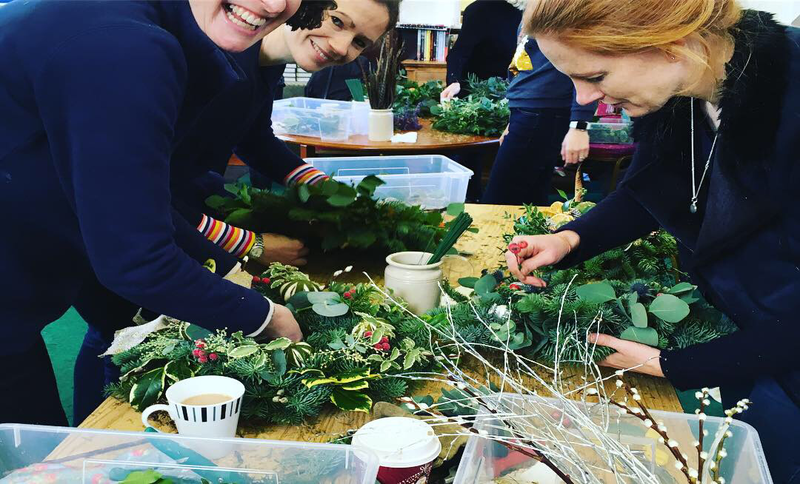 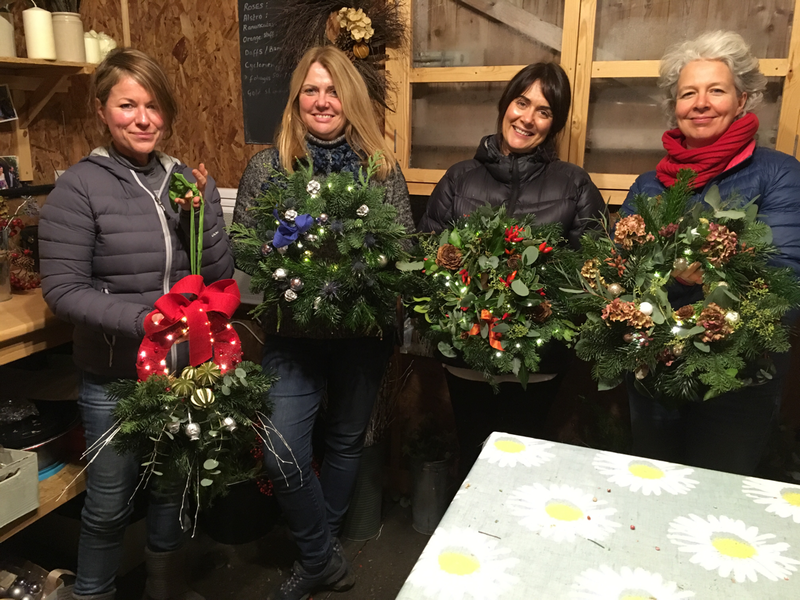 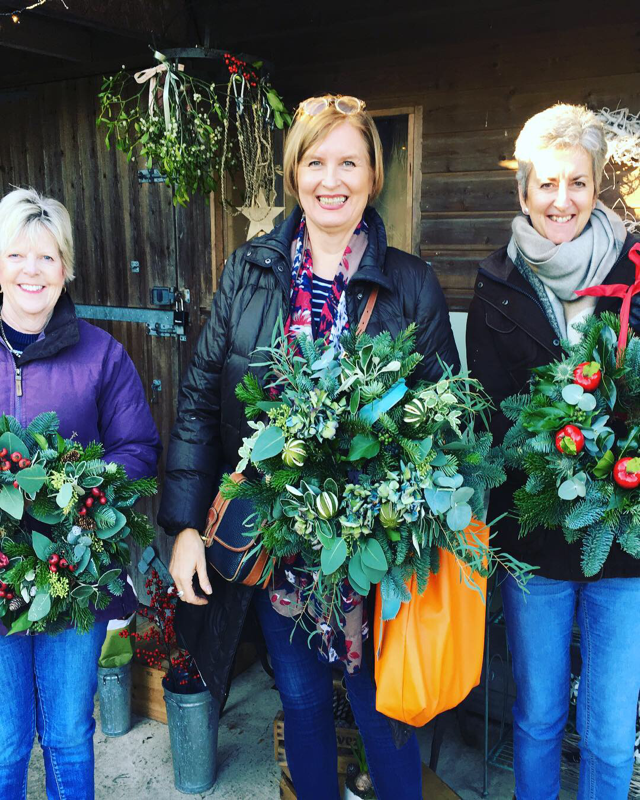 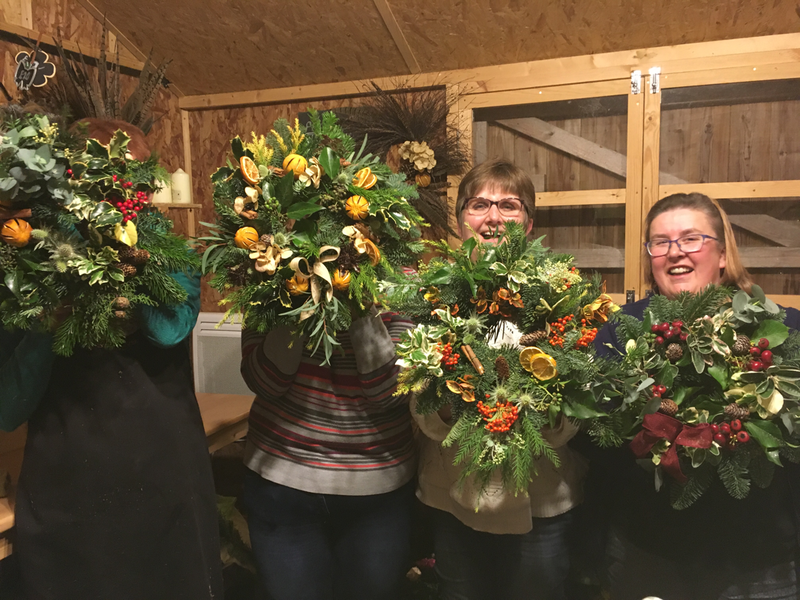 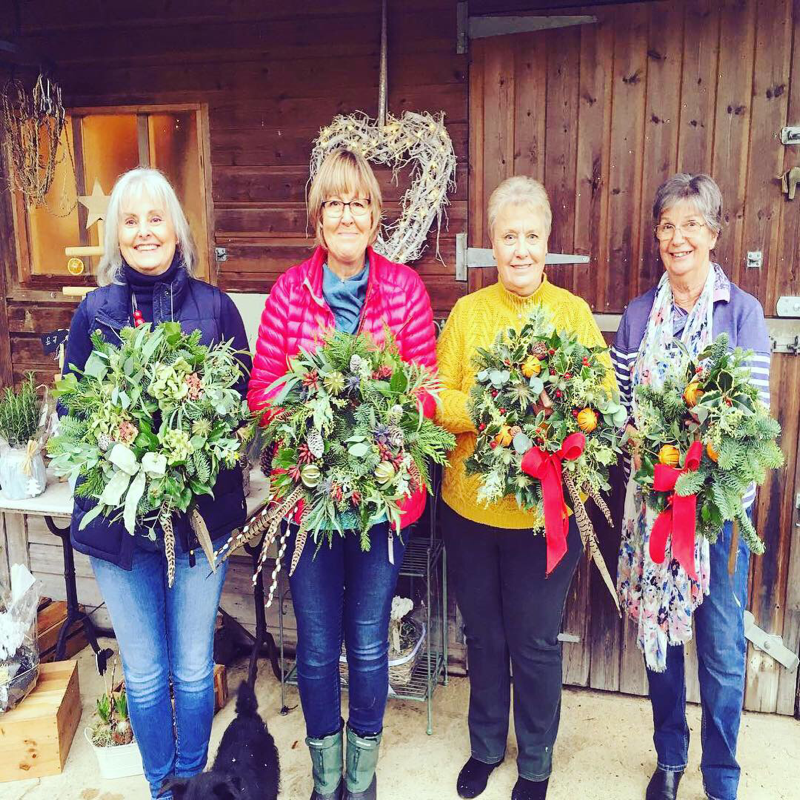 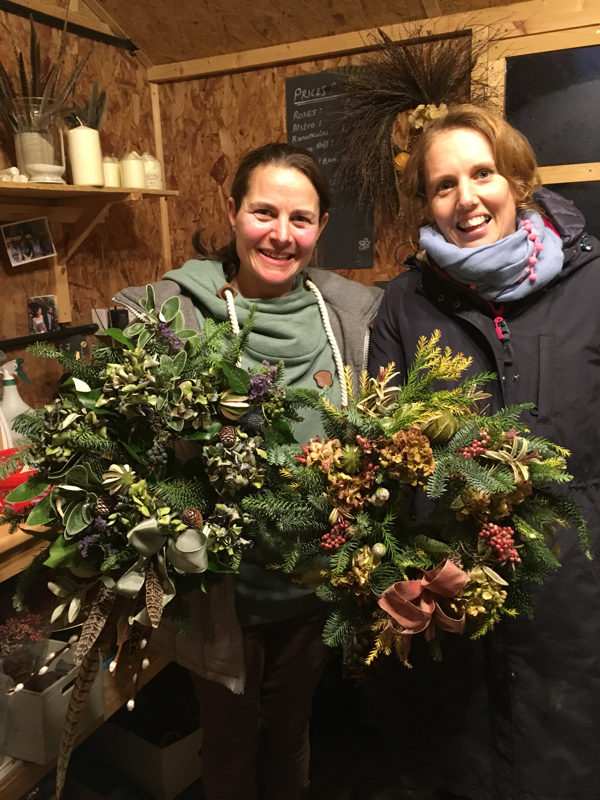 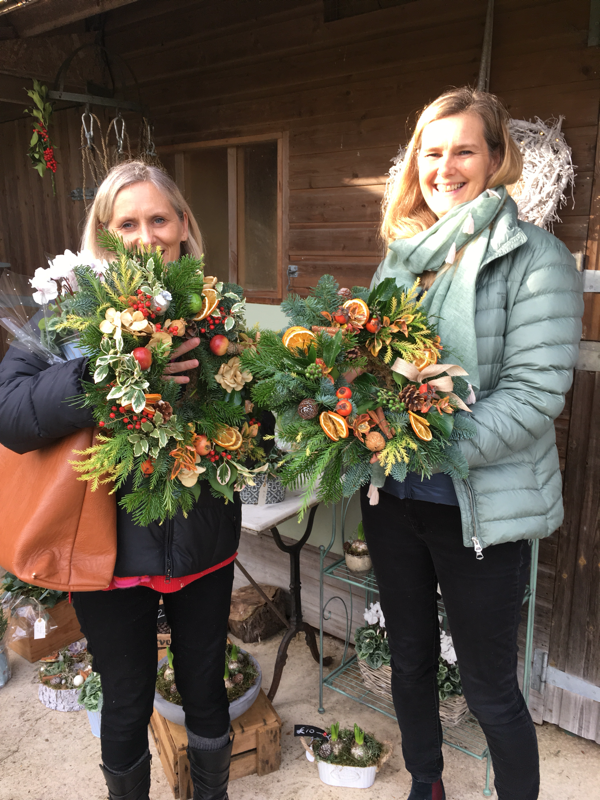 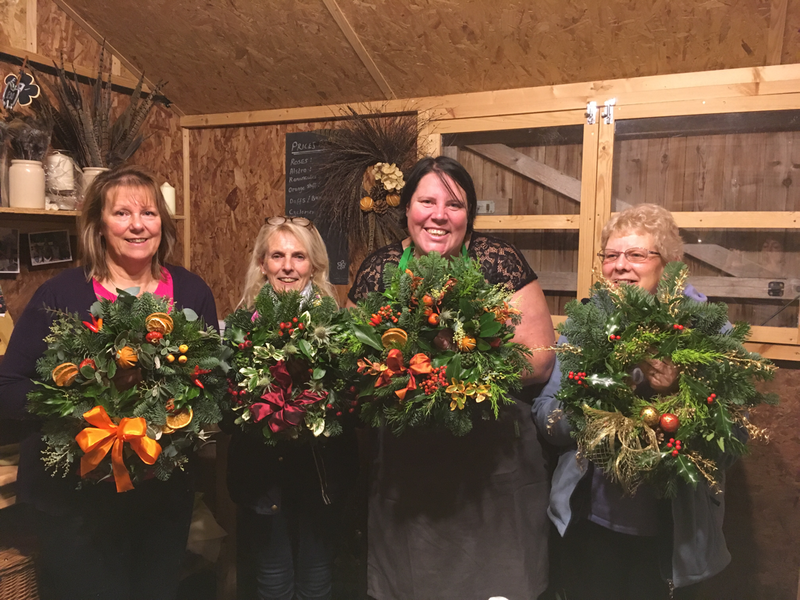 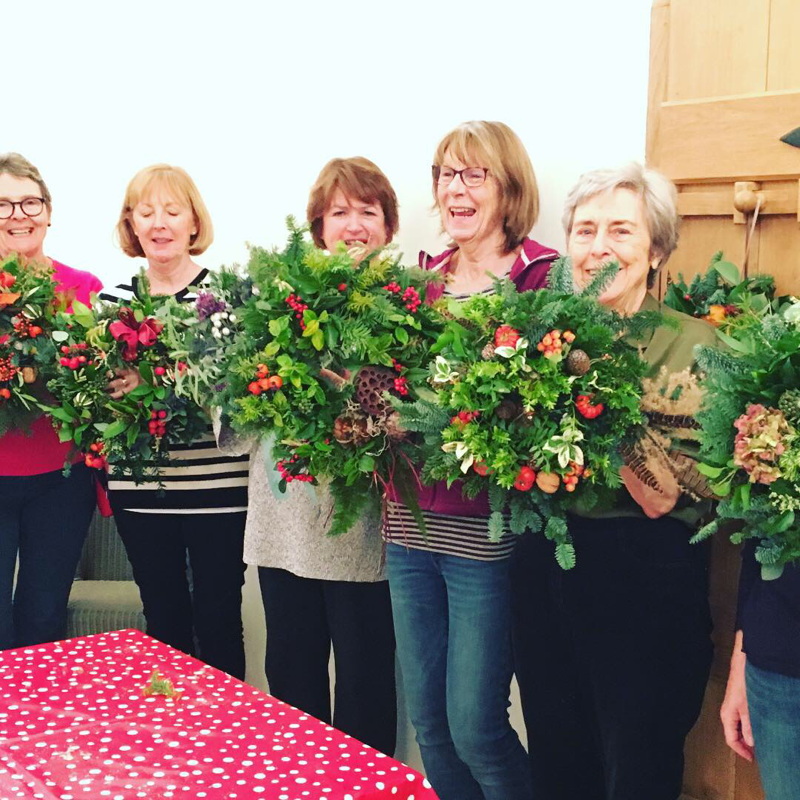 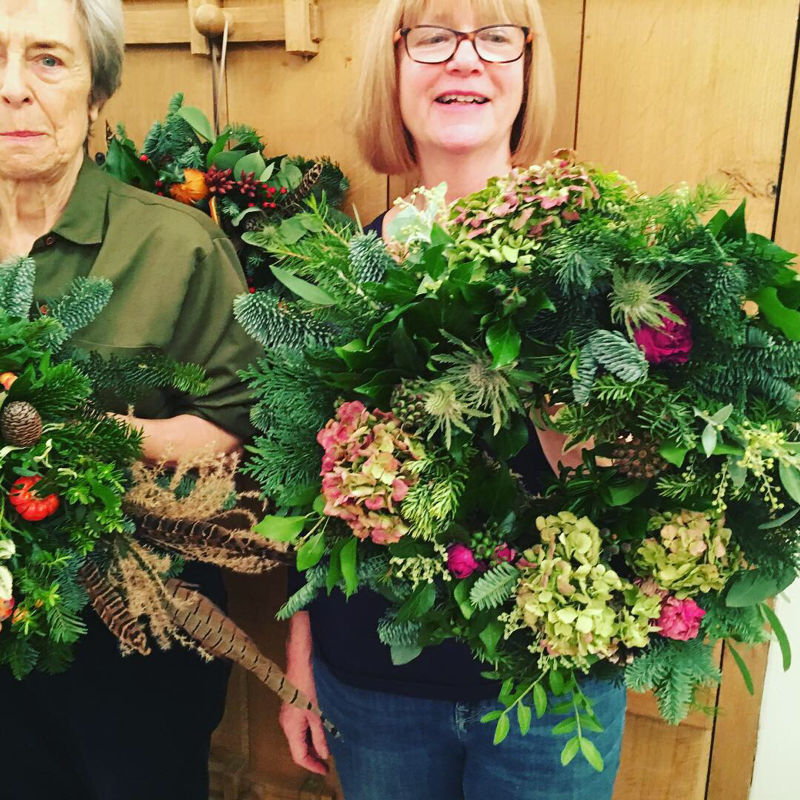 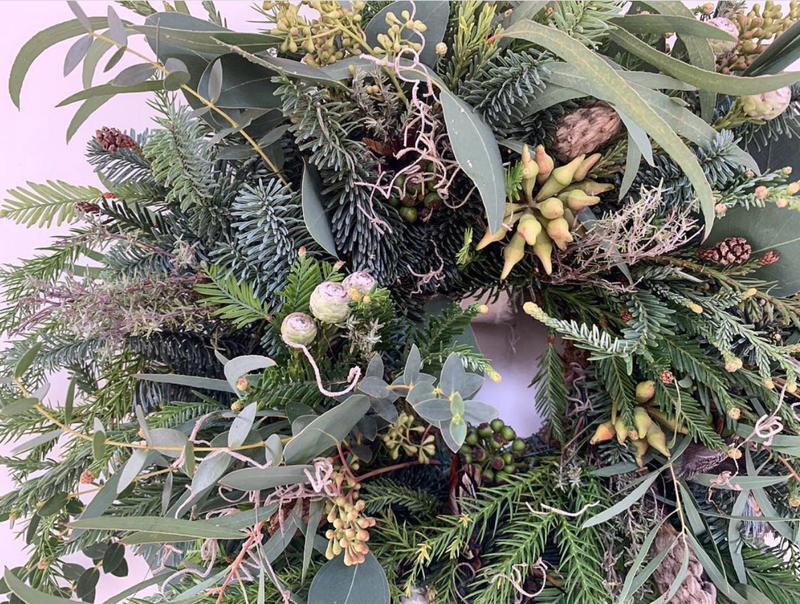 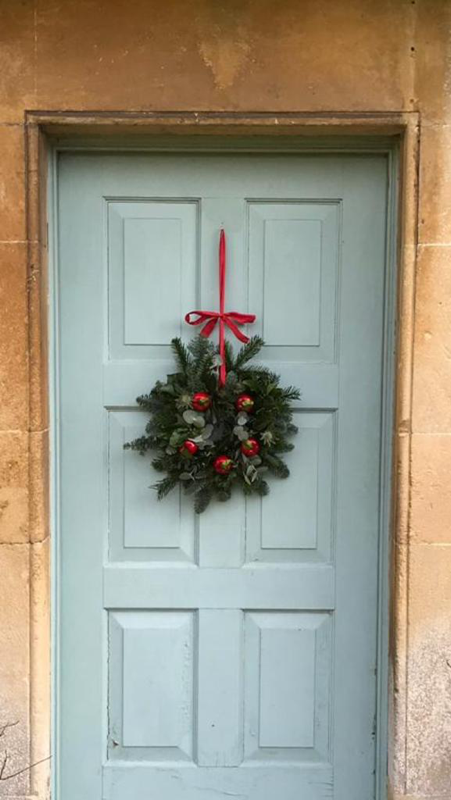 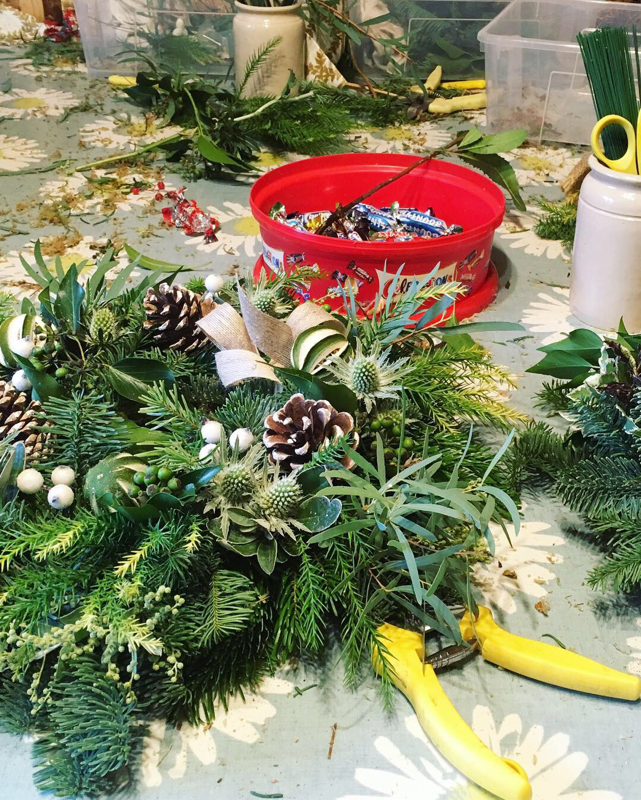 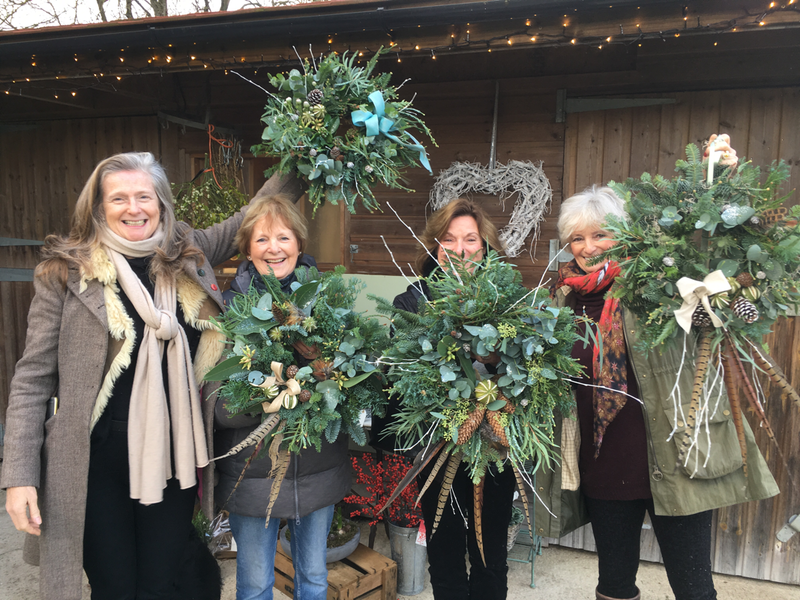 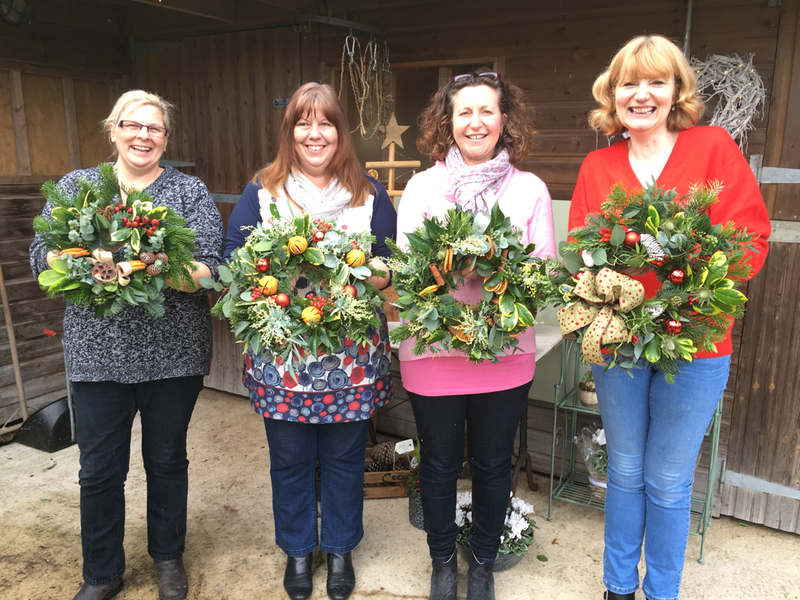 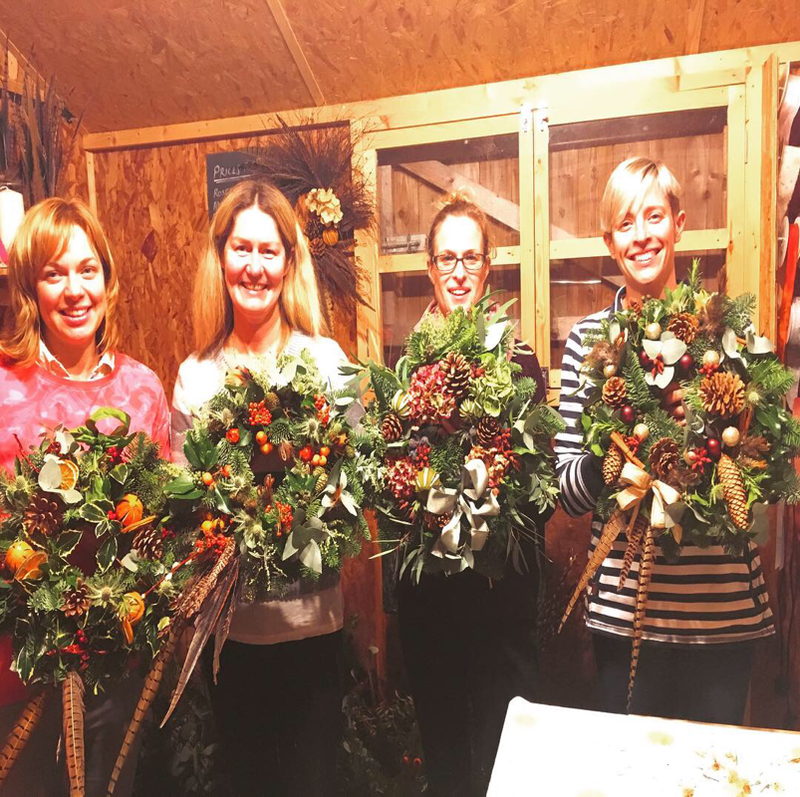 Christmas has come and gone for another year, and the Wreath Workshops were such a lot of fun. 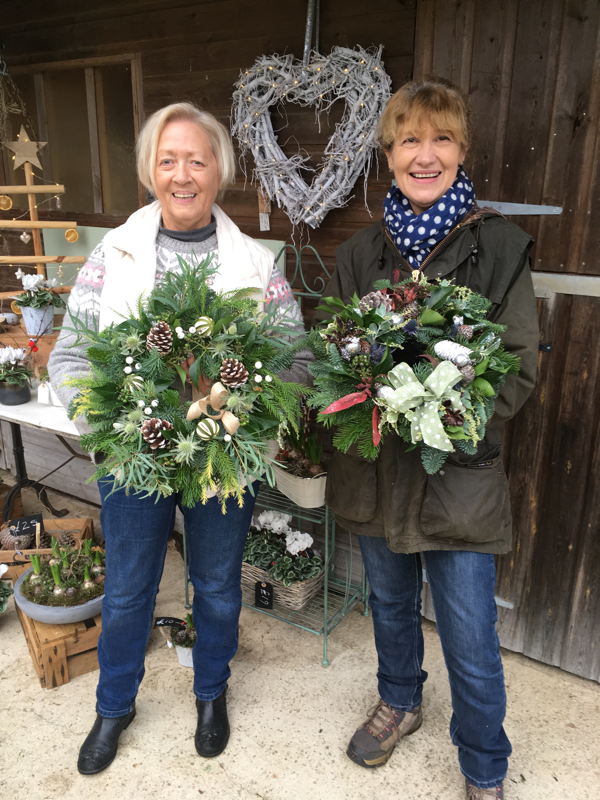 I’ve posted lots of photos below to illustrate the high standard of all the wreaths and to share all your happy faces. 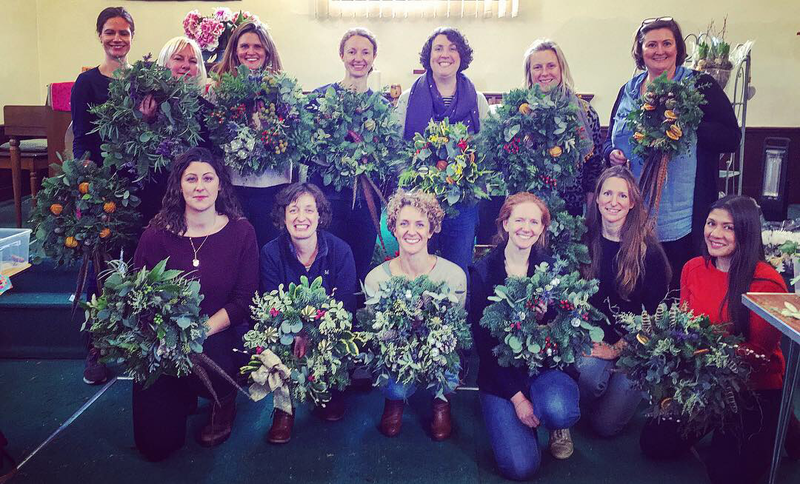 We had fun didn’t we putting the world to right, and being creative at the same time. 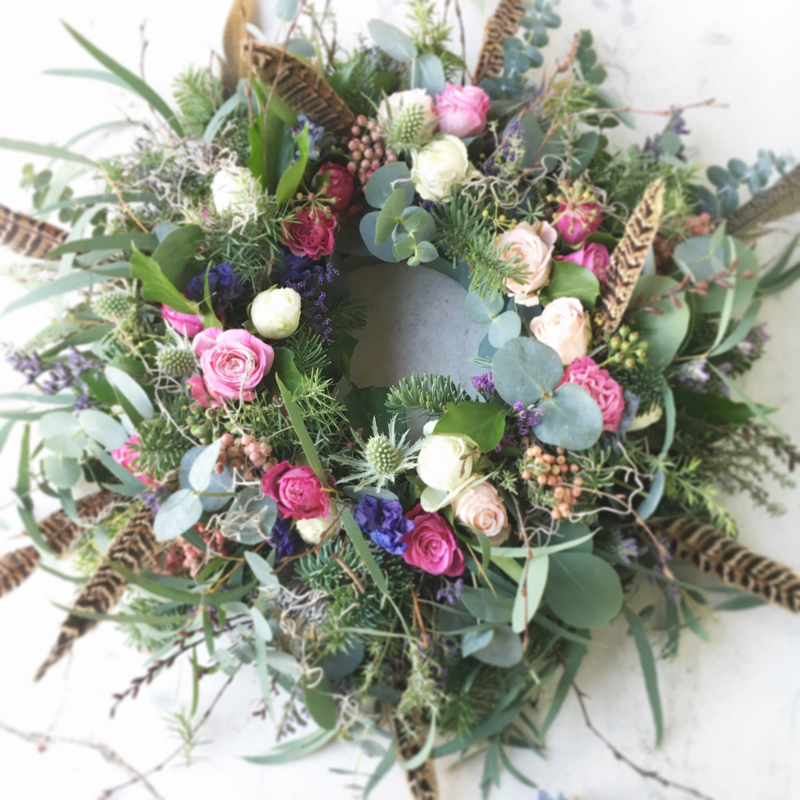 Thank you for joining in and I hope your wreaths adorned your houses in fine style.